“Here at Zoologist Perfumes, our fascination with animals is boundless. Their habitats, behaviours and looks; their similarities and differences with humans, even their smells give us a lot to ponder. Their cunning inspires us, their agility resonates with our primal instincts, and their cuteness makes us giggle. 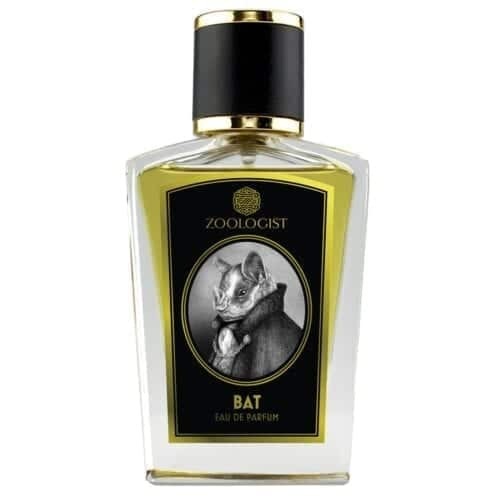 Our line of eau de parfum captures the idiosyncrasies of the animal kingdom and transform them into scents that are unusual, beautiful, fun and even shocking. 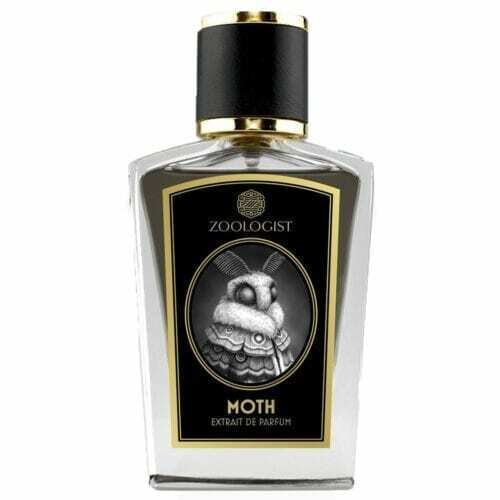 Our scents will reconnect you with manifold delights of the natural world. 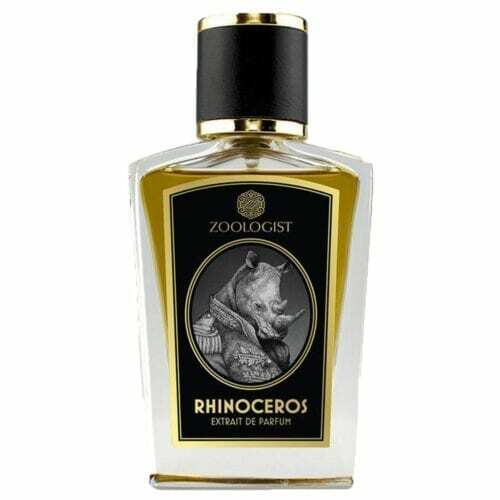 Zoologist Perfumes was founded by Victor Wong in 2013 and is a proud Canadian company located in Toronto. 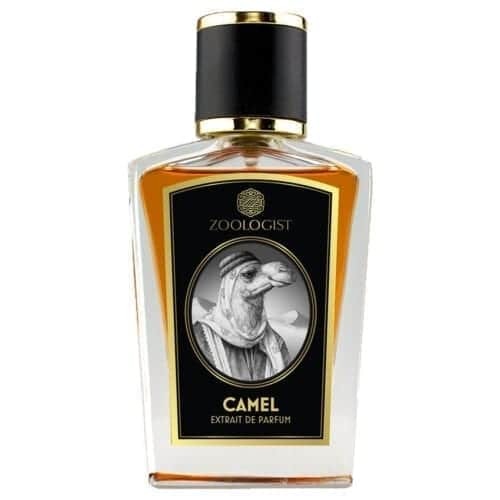 We work with award-winning perfumers to bring you innovative scents.